CELEBRATE WHA? 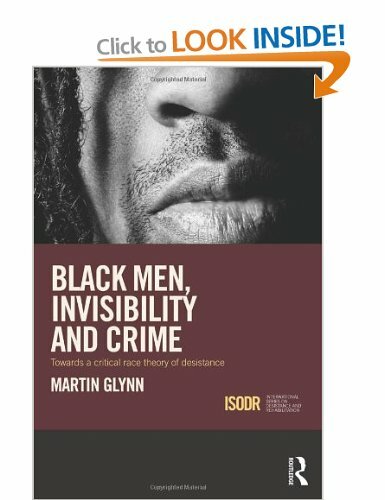 is a book of many voices. It is a book of questions and answers. 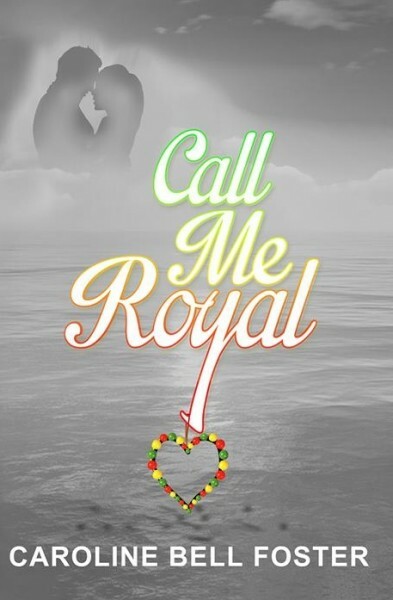 It is an anthology of poems about identity and race, curry goat n rice. 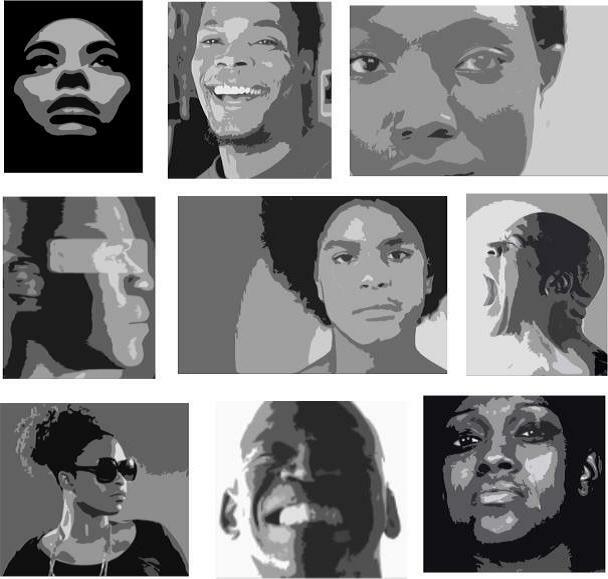 Dreadlock Alien, Sue Brown, Marcia Calame, Evoke, Martin Glynn, Michelle Hubbard, Kokumo, Roy McFarlane, Chester Morrison and Moqapi Selassie explore what it means to be black and British and from the West Midlands. 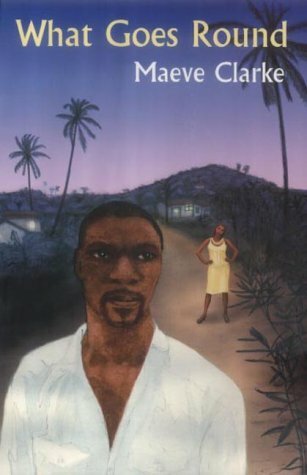 For lovers of Caribbean literature, a humorous, character-packed account of a man’s return to Jamaica with his teenage daughter. Maeve Clarke was born in Birmingham to Jamaican parents. A graduate of Manchester University’s MA in novel writing, her ‘potent and supple’ short story ‘Letters A Yard’ is featured in the prize-winning anthology WHISPERS IN THE WALLS. WHAT GOES AROUND is her first novel. Other books written and self-published by Jasmine Johnson: THE DEVIL I KNOW and THE DAY HELL BROKE LOOSE. 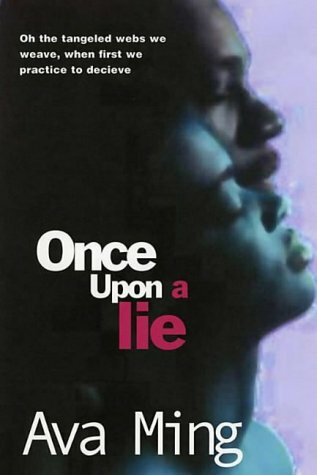 ONCE UPON A LIE by Ava Ming is about young college lecturer Renford Shang. 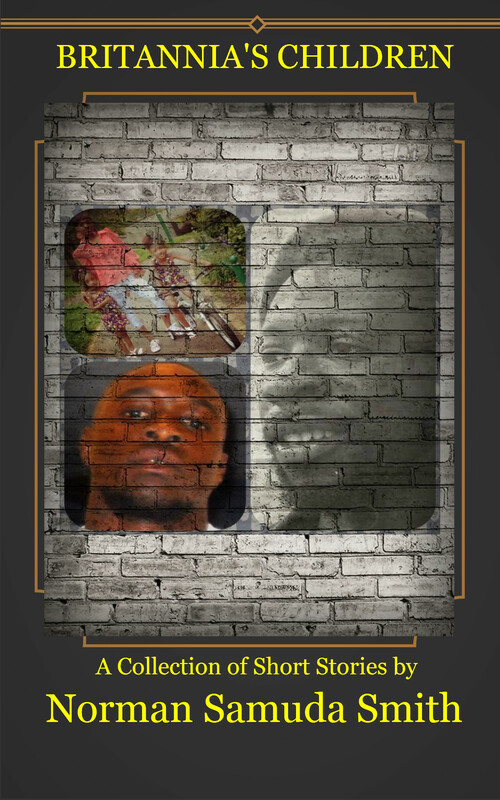 He is seen by his family and community as a man who has everything going for him. A prestigious job, a lovely new wife and home. But when it’s discovered that he’s having an affair, his “good life” is slowly exposed to being nothing but a sham. 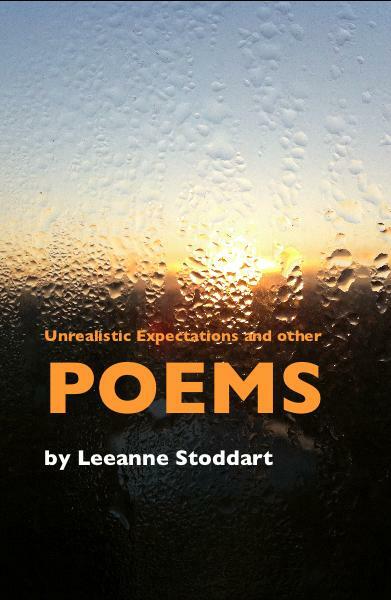 This is Birmingham born Leeanne Stoddart’s first poetry collection. She hates writing bios about herself and prefers to write poems about people she loves, fantasies she has, her hair and trees. She is a Facebook addict and a collector of useless trivia and corny jokes. There are limited stall spaces available…. 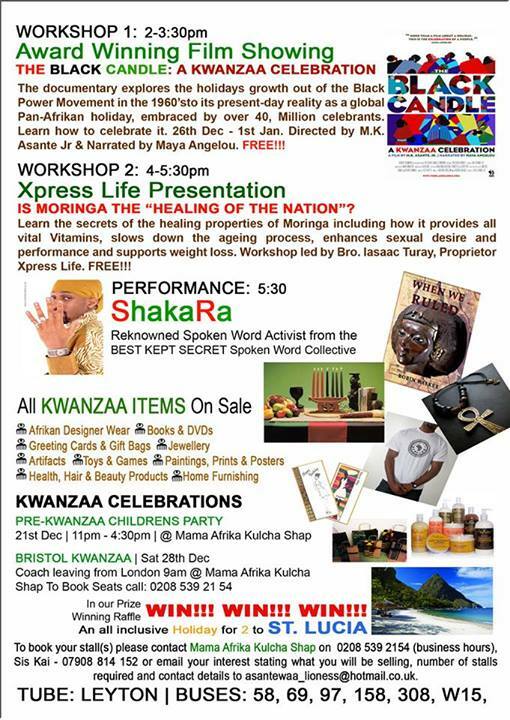 If you would like to book a stall(s) please contact Mama Afrika Kulcha Shap on 0208 539 2154 (business hours). “If we had a woman of her strength today, we’d have a woman and a half.” Jamaica’s only female heroine Nanny/@nannythe movie is to have a documentary made about her called ‘Queen Nanny.’ Watch the film’s maker Roy T. Anderson pitch for funding to help get the film made. 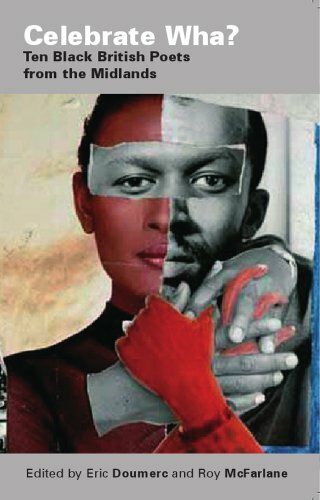 Check out this documentary about the black citizens of France and their battle for social justice. I love watching the super-heroes block buster movies such as The Hulk, Superman, Spiderman, Batman, Iron Man, Captain America, Thor and The Green Lantern. 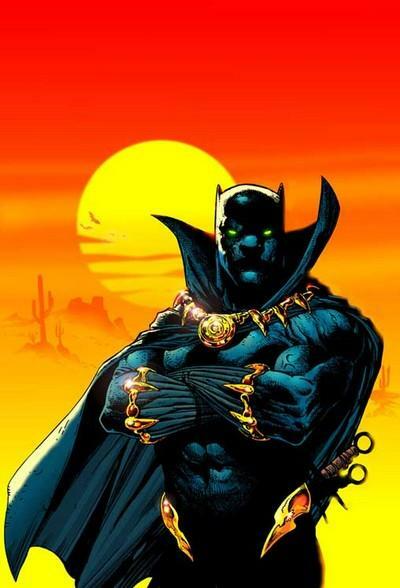 But I think its time Hollywood gave room to highlight my favorite of them all; The Black Panther. So as a festive treat, here’s six episodes of the man himself; enjoy!! 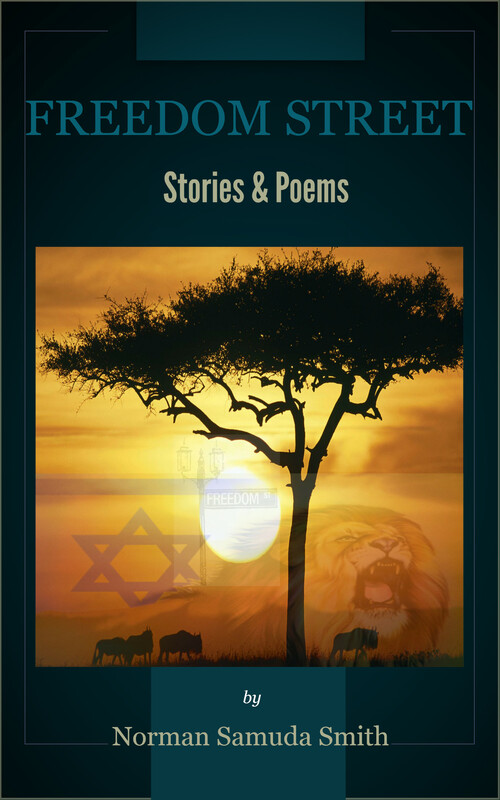 The BLACK PANTHER – PART 5 – visit here. 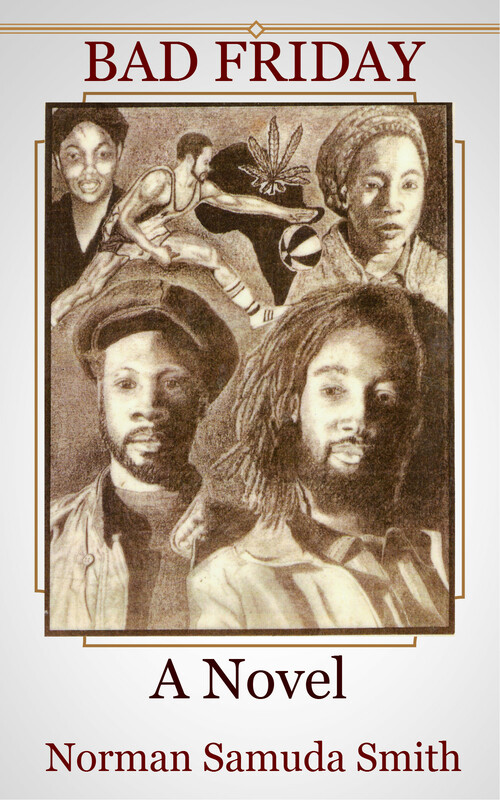 This entry was posted on December 21, 2013 at 7:04 pm and is filed under Articles, Arts, Black British Literature, Black History, Books, Community, Culture, Current Affairs, Education, Fiction, Music, News, Newsletter, Poem, Publications, Reggae, Short Story, Theatre, Writing with tags Articles, Arts, Black British Literature, Black History, Books, Community, Culture, Current Affairs, Education, Fiction, Music, News, Newsletter, Poems, Publications, Reggae, Short Story, Theatre, Writing. You can follow any responses to this entry through the RSS 2.0 feed. You can leave a response, or trackback from your own site. A valuable website. Fortunate me I found your website by mishap, and I’m stunned why this twist of fate didn’t happened in advance! I bookmarked it.